Margaret Liu provides a range of professional Acupuncture & Traditional Chinese Herbal Medicine services, to people of all ages in the greater Yokine area. Call today for more information or to make a booking. Find out more. Paul specialises in providing a range of professional Acupuncture Treatments, to individuals of all ages who live in the greater Rivervale area. Women's Health services & Health fund rebates also available. Find out more. One of the immediate benefits of massage is a feeling of deep relaxation and calm. This occurs because massage prompts the release of endorphins, the brain chemicals (neurotransmitters) that produce feelings of wellbeing. . Find out more. Ability Acu-Herbal Clinic offers Acupuncuture and a range of Traditional Chinese Medicine practices including Cupping and Moxibustion. For more information or to book, give use a call! Find out more. My name is Irit Moriah-Alfasi, but you can call me Etka. 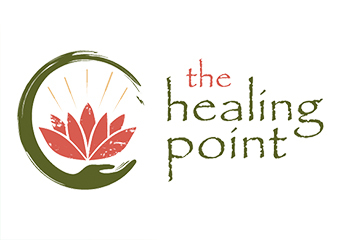 I am a Dip.Acupuncturist﻿​ who specializes in the Ancient Chinese medicine, Stems and Branches art of healing and have been practicing since the year 2000. Find out more. Successful treatment for infertility and IVF support. Find out more. Treatment through Acupuncture and Chinese Herbal Medicine for Depression, Insomnia, Headaches, Stress & Anxiety and Pain Management. Find out more. We are providing natural health solutions to help your fertility and general health. Find out more. 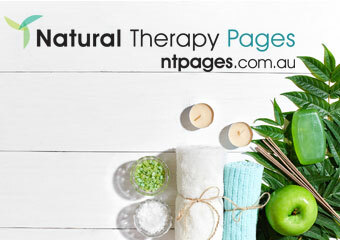 Nedlands Health Clinic is a super clinic that comprises of Podiatry, Acupuncture, Chinese Medicine & Remedial Massage Our renowned practitioners work in a multi-disciplinary team to provide the best treatment option to patients with chronic pain, sports injury, postural problems, fatigue and tiredness. Find out more. BEB'S YIN AND YANG MASSAGE Contact name: Beb Marelic Im a qualified Aromatherpist/massage therapist with a Diploma and 10 years experience in massage. Swanbourne, Perth Ph: Mob: 0409586165. Find out more. At Chi Body Spirit, we specialise in providing a range of professional Acupuncture Treatments & Chinese Medicine Remedies. Natural Fertility Management & Nutritional Services also available. Find out more. 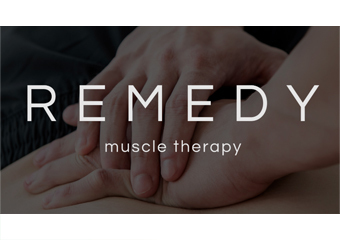 Caring for the whole person, promoting vitality and good health Jennifer Russell is a Musculoskeletal therapist specialising in Remedial Massage, MST Myopractic, Bowen, Pranic Healing & Reiki & Baby Massage classes. Find out more. Welcome to LongHealthCare, a Perth business specialising in Acupuncture and Traditional Chinese Medicine, base on highly qualified practitioners team, we can offer high level traditional Chinese medicine therapy. Find out more. Specialising in providing a range of Acupuncture and Cosmetic Acupuncture treatments, to individuals living in the Attadale area Michael is passionate about Pain and Musculoskeletal conditions in bringing rapid relief Fertility treatments and IVF support are also specialised in. Find out more. Del's focus is to restore mobility and symmetry of movement to your skeletal system With her original training as a radiographer, she understands the importance of reducing wear and tear on joints and soft tissue structures With over eighteen years experience in the body work industry and health and healing arts she brings a unique combination of modalities and an eye to treat and direct you towards a pain free body. Find out more. 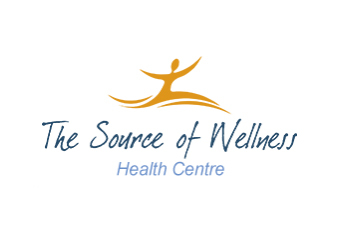 The Source of Wellness has provided first-class health & coaching services since the year 2000 Ally is an experienced Health & Coaching Professional, who helps create better health and happier life situations for her clients. Find out more. 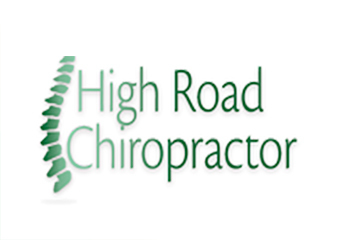 Welcome to High Road Chiropractic Centre Providing chiropractic care to the Riverton area​ since 2008. Find out more.